Ao Po is located on the north east coast of Phuket and just 25 minutes from the airport and well away from the tourist crowds of the west coast. 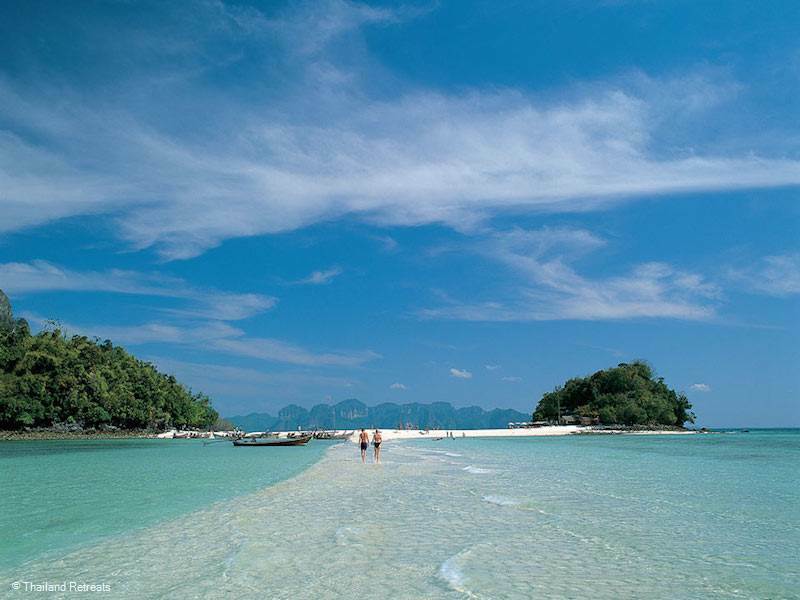 The remaining coastal area is dotted with small fishing villages and is a great place to experence Southern Thaiand lifestyle and with the mangrove forests and nursery grounds for aquatic animals it is also a nature lovers dream. Ao Po translates to an area of richness in an idyllic natural setting. Situated on the tranquil north-east coast of Phuket, Ao Po is a mariner’s haven, where fishing villages dot the coast and is a world away from the island’s tourist crowds. It is a perfect place to stay if you wish to experience the local way of southern Thailand life watching the local fishermen bringing in their catch and is a nature lovers dream with an abundance of mangrove forests and nursery grounds for aquatic animals.